The 2,000-square-foot facility, which is in a prime Venice location and has an expanded donation drive-through and enhanced loading docks, was designed by Randall Paul Sample Architect and built by NDC Construction. 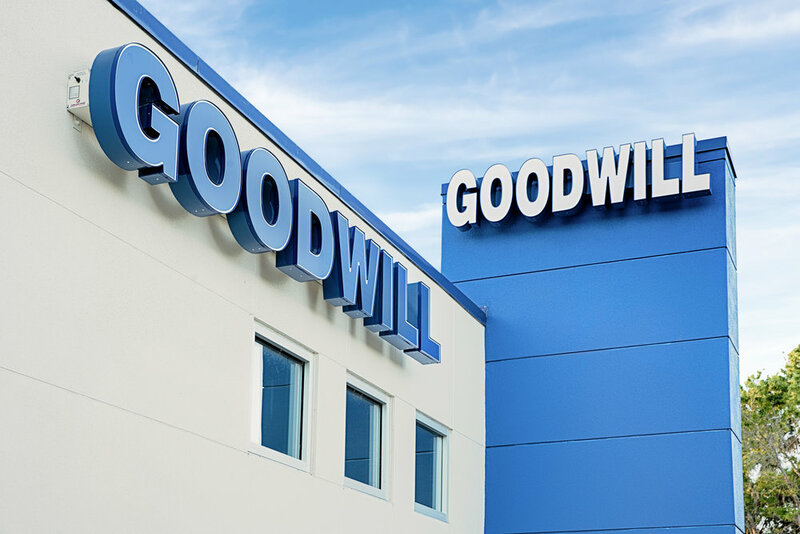 This facility will bring the total of Goodwill attended donation centers to 36 in its service area of Sarasota, Manatee, Desoto and Hardee counties. The new facility employs two new team members and has the potential to increase the number of donations to Goodwill Manasota by more than 26,000 annually. The donation of unwanted items to Goodwill supports programs and services throughout the region.